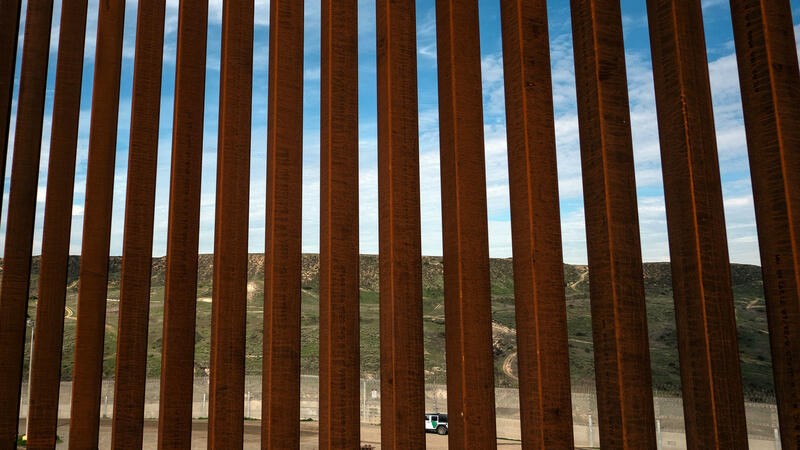 A section of the U.S.-Mexico border fence as seen from Tijuana, Mexico. California's governor plans to split his state's National Guard troops on the border into three new deployments. Gov. Gavin Newsom is rescinding former Gov. Jerry Brown's deployment of California National Guard troops to the Mexican border, pulling most of the 360 troops off their current missions but leaving some in the area to combat transnational drug smuggling. "The border 'emergency' is a manufactured crisis," Newsom will say during his State of the State address Tuesday morning, according to advance excerpts provided by his office. "And California will not be part of this political theater." Earlier this month, New Mexico Gov. Michelle Lujan Grisham ordered the majority of her state's National Guard troops at the border to withdraw. Each of the 50 states, three territories and the District of Columbia maintain National Guard units. During peacetime, the Guard is under the command of each state governor and adjutant general and typically is called upon to respond to emergencies and natural disasters. In times of war, the president can place the Guard under military command. The recent National Guard deployment to the Southern border is something of a hybrid. Federal authorities asked governors to provide Guard troops to assist with border security. The federal government is paying the cost of deployment. But the Guard troops remain under the authority of their state governor and adjutant general. 110 troops to support Cal Fire's wildfire prevention and suppression efforts. Unlike the current deployment, which is funded by the federal government, the state will need to foot the bill for this new mission. At least 150 troops to expand the California National Guard's statewide Counterdrug Task Force — if the Trump administration's Department of Defense agrees to fund the expansion. 100 troops for intelligence operations targeting drug cartels. The governor's office says some of these troops who are "specially trained counter-narcotic screeners" will be deployed to California ports of entry — both at the Mexican border and elsewhere. The governor's office says funding for this mission will continue to come from the federal government under the terms of the previous deployment agreed to by the Brown and Trump administrations. "The border 'emergency' is a manufactured crisis," Gov. Gavin Newsom will say during his State of the State address. California National Guard troops have been deployed at the border since last spring, when Brown gave them what he called a "crystal clear" scope. "This will not be a mission to build a new wall," Brown wrote in an April 11 letter to Homeland Security Secretary Kirstjen Nielsen and then-Defense Secretary James Mattis. "It will not be a mission to round up women and children or detain people escaping violence and seeking a better life. And the California National Guard will not be enforcing federal immigration laws." 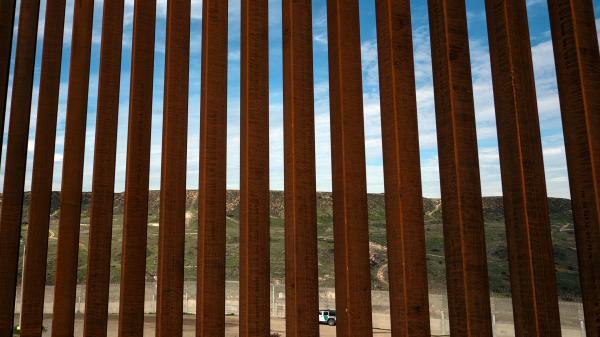 But the National Guard has been aiding federal efforts along the border by handling duties that otherwise would have had to be performed by U.S. troops and Immigration and Customs Enforcement agents, including vehicle maintenance, administrative support and operating cameras on the border. Aside from state National Guards, the president has ordered thousands of active-duty troops to the border. As NPR's Greg Myre has reported, the National Guard and other troops at the border are limited to providing surveillance and other support roles. They cannot act as a police force or make arrests. Every president since Ronald Reagan has called on the National Guard for limited, temporary missions along the frontier. After initially praising Brown for agreeing to his deployment request, President Trump then criticized him for not supporting, in his words, a safe and secure border. Newsom's reversal of Brown's deployment is no surprise. 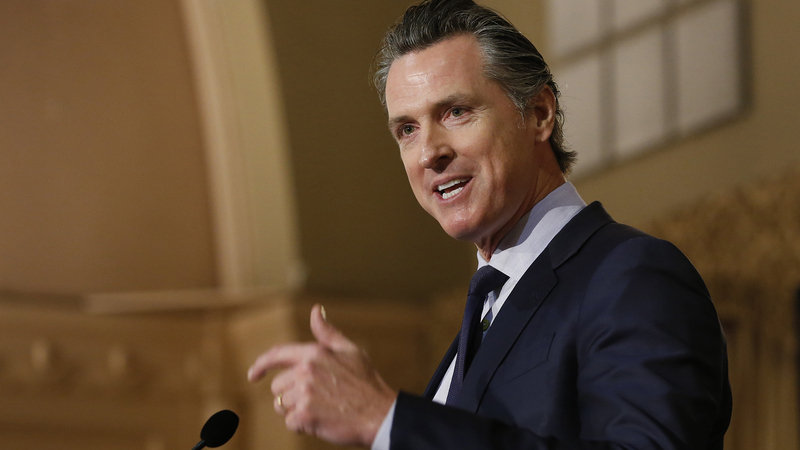 During the gubernatorial campaign, Newsom said he disagreed with Brown's decision. And on his first full day in office last month, Newsom said he had directed California National Guard Adjutant General David Baldwin to prepare "a menu of options." "What's appropriate, what would be inappropriate, what was our commitment under the executive order Gov. Brown signed, how does remuneration work, what exactly is the work currently being done versus the work that was initiated when the executive order wasn't in place," Newsom said that day. He added: "I can assure you I have not deviated from my previous statements in terms of my desire to move in a different direction." 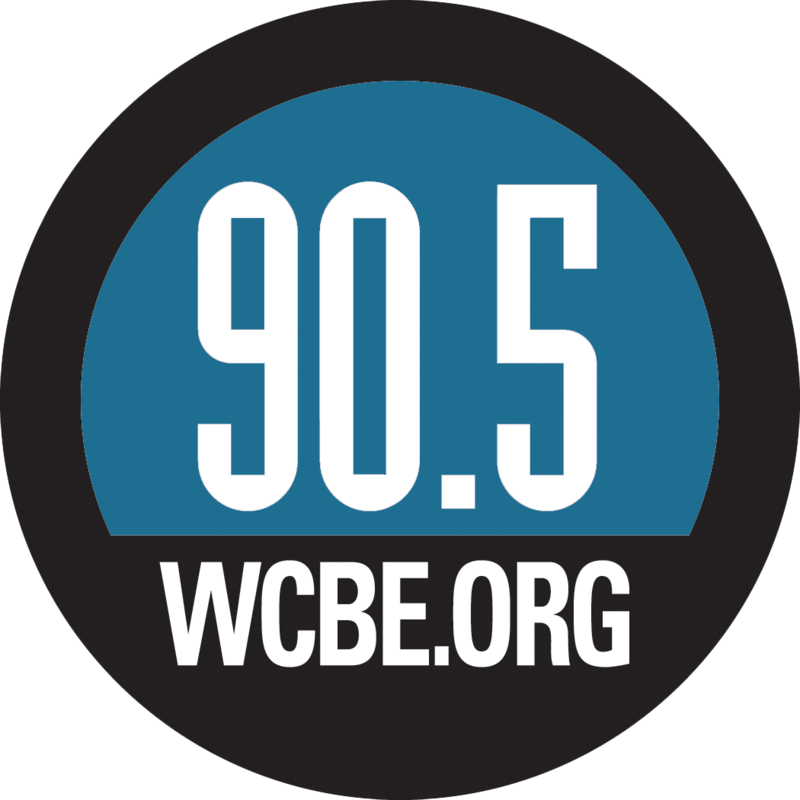 Mark Katkov contributed to this report.